Life without music to some people would not have a meaning. Some people are crazy about music to an extent that 90% of their brain is occupied by song lyrics. One music gadget for these people is never enough. While you may think you have gifted your music crazy friend with the best audio gadget, you will be surprised when you realise she has a couple of other better gadget with excellent sound quality and bass that they love. These headphones are not only quality, but they offer a high audio sound quality that you will love. They provide long-listen comfort as well, and their folding design makes them portable and thus you can put them in your purse or work bag and carry them all day. 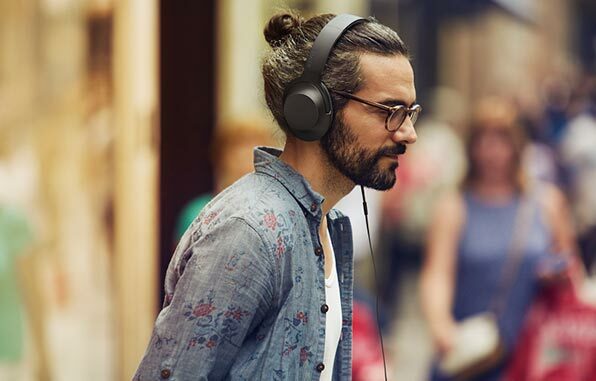 As indicated in Fusecrunch technology news, the top features of these headphones are a High-resolution sound quality; they capture music at a better rate than CD. The headphones are compatible with inline mic and remote, and this enables the change of tracks without one having to touch their smartphone. With this headphones, you can as well take hands-free calls. These stunning headphones come in different vibrant colours that range from Cinnabar red to Viridian blue. The refined material and distinctive style of this gadget make it desirable to look at, thanks to wearable technology. This Walkman comes with noise-cancelling headphones that are of high-resolution. The headphones mute the distractions that are in your environment so that you can be in a world of you and the music alone. Bluetooth streaming in this gadget is at its best. Sony’s wireless codec ensures that you enjoy the excellent sound quality that is about three times better than a standard Bluetooth. A good battery in any gadget is a key feature that every target customer will be after. 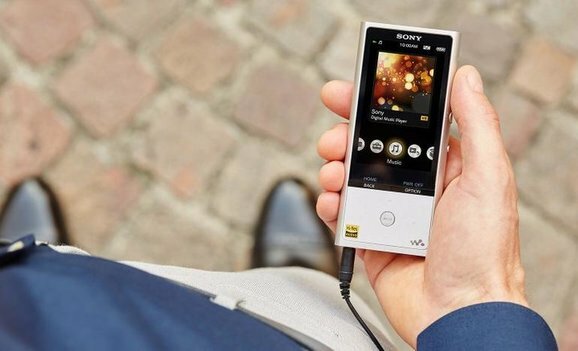 Thanks to NW-A20 Walkman as you can enjoy your high-resolution music for up to 50 hours due to the exceptional battery life of this gadget. If you would love to bring music and movie to life, do not miss to own this gadget. This soundbar offers a breathtaking sound quality and thus delivers an immersive music and movie experience. The HT-NT3 comes with a streamlined design that can either be wall-mounted or placed on a flat surface. Its top feature is the high-quality surround sound. It has a stylish design that will get you attracted and its depth is only 6.3 cm. The HT-NT3 is slim and sleek. NFC one-touch enables you to make a fast connection with the soundbar. For those who want nothing but the best, this amp is best suited for you. It offers spectacular, even sound that every person will love to hear. It has a great elegant design that is modern. You can turn up the volume that you desire without any loss in the sound quality. It is the perfect gadget to entertain guests in that party that you are planning. The amplifier’s circuitry has been simplified by eliminating the coil, emitter resistor, and capacitor and reducing transistors. It results in a high power output. For a high performance and good sound quality at the desired volume, choose a stereo audio amplifier. It is an amazing device that you should not miss in your hands. 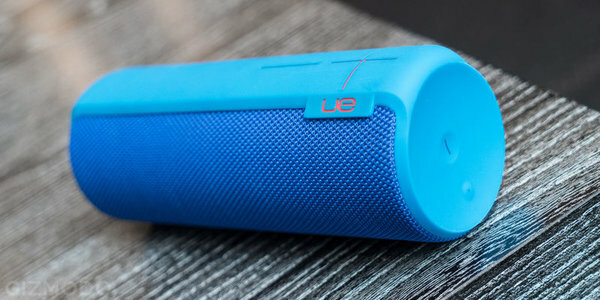 It offers incredible sound quality that you will love to listen to. Whether under the rain or in the water, you can play your music with this gadget as it is waterproof. This device is drop proof as well (from up to 5 feet high). With this device, you can access some great features such as tap controls and block party, thanks to the wireless updates. It is portable, and you can carry it anywhere. It comes in different colours such as Cherrybomb, Phantom, BrainFreeze, Tropical, and Greenmachine. Music is a great cure for the soul, and it helps one to express the things that you cannot say. Ensure one of the above gadgets is in your palm and make life more fascinating through the song lyrics. Margaux Diaz is a technology and gadget geek. She is an inspirational writer and has written numerous Articles on Glozine latest technology news, gadgets, mobile phones, and many more stuffs related to upcoming technology. Her main motive is to help and support people around the world and give them information regarding new latest technology. Should I Buy an iPhone 7 Or a Galaxy Note 7? Xiaomi Redmi Note 4 - Worth The Upgrade?